Fire as low as 1200°F! Great for use with glass and sterling silver. Resealable mylar packaging. Can also be fired with a butane torch or gas stovetop. During firing this clay shrinks between 8-9%. This formula gives the artist longer working time than the previous formulas. It has similar drying times and only shrinks 8-9%. It’s easy to carve and file during the drying stage. Fires at a minimum of 1200° F (650° C) on a kiln and can also be fire with a butane torch or gas stove. 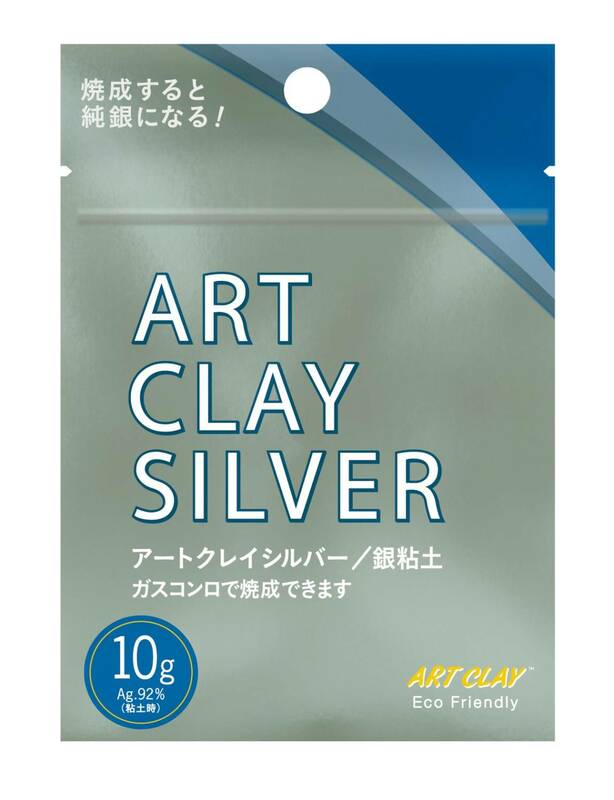 Art Clay Silver Clay Instruction Sheet. This item can only be shipped to destinations within the U.S.A. and Canada.